Both Salem‚ Massachusetts‚ and Anoka‚ Minnesota‚ are the self-proclaimed Halloween capitals of the world. Ireland is believed to be the birthplace of Halloween. Trick-or-treating evolved from the ancient Celtic festival of Samhain‚ which marked the end of the Celtic calendar year. In 2013‚ Keene‚ New Hampshire‚ set a Guinness World Record for the most lit jack-o’-lanterns with 30‚581 (breaking a record held by Boston). However you celebrate‚ I hope the holiday is safe and festive. Happy Halloween. 1Karin Lehnardt‚ “41 spooky facts about Halloween‚” Fact Retriever‚ last updated August 20‚ 2016. Vinyl was used on 27% of new homes nationally‚ followed by stucco (25%)‚ brick (21%)‚ and fiber cement (20%). In New England‚ vinyl was applied to 72% of new homes‚ besting the #2 choice: wood (20%). Stucco rules on the West Coast; brick dominates throughout most of the South. Staying on top of housing market dynamics is essential. Please contact me if you have questions. 1Ashok Chaluvadi‚ “Vinyl and stucco are the most common siding on new homes‚” National Association of Home Builders‚ last updated September 21‚ 2018. Increase projects to 710‚000 units sold. Northeast’s median price is $292‚800 (up 2.6%). National housing inventory remained unchanged‚ with 1.92 million homes for sale. 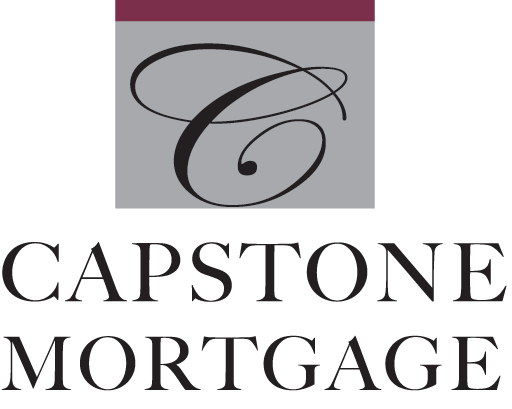 Capstone is the #1 mortgage company in Greater Lexington for 16 consecutive years. It is a pleasure staying in touch. 1Patrick Barnard‚ “Existing home sales flat in August but down from a year ago‚” Mortgage Orb‚ last updated September 21‚ 2018.